LOOK: ‘The Hangover Part II’ Characters Posters Are Here! It’s almost time to get hungover again. 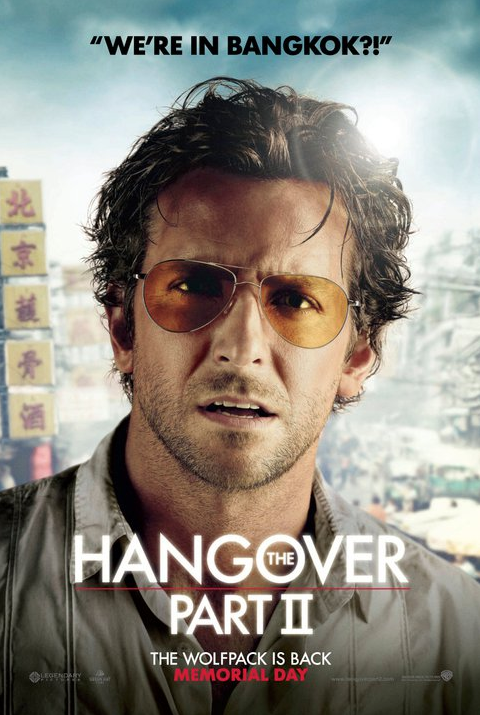 For now, you can check out these hilarious character posters from The Hangover Part II…. enjoy!